After installing and running the .apk file in BlueStacks, we noticed that every time we click on the button, a random image is displayed on the screen. 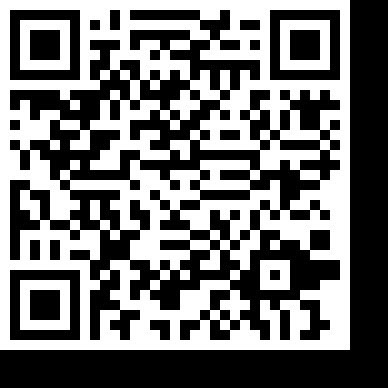 We can easily see that they are part of a complete QRCode image, so we try to see all of it by extracting the .apk with WinRAR and go to “resraw” folder. This challenge requires us to enter each character of the password, if entered correctly, a sign ‘*‘ is displayed, otherwise the program will exit immediately. So it must be “x20x53x55x52x50x52x49x53x45x21”, or “ SURPRISE!” in plain text.